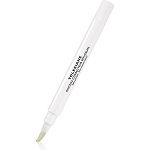 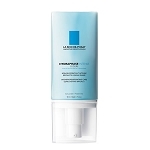 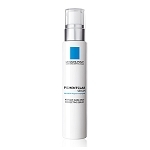 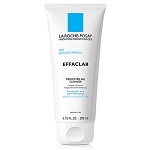 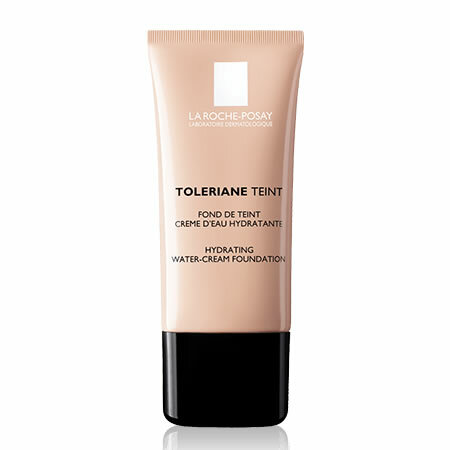 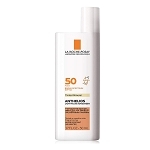 La Roche-Posay Toleriane Teint Hydrating Water Cream Foundation is best suited for normal to dry sensitive skin. 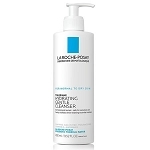 After applying Toleriane Riche Moisturizer, take a small amount of the product onto the back of the hand and apply to the face using clean hands or a clean brush. 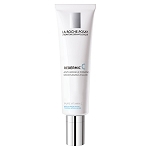 Move from the centre of the face outwards using circular movements to blend. 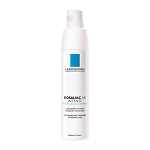 Aqua / Water, Dimethicone, Glycerin, Isododecane, Isodecyl Neopentanoate, Boron Nitride, Alcohol Denat., Propylene Glycol, Peg-10 Dimethicone, Dimethicone/Peg-10/15 Crosspolymer, Polyglyceryl-3 Diisostearate, Sodium Hyaluronate, Acetyl Dipeptide-1 Cetyl Ester, Magnesium Sulfate, Caprylyl Glycol, Disodium Stearoyl Glutamate, Aluminum Hydroxide, CI 77891 / Titanium Dioxide, CI 77491, CI 77499 / Iron Oxides, CI 77491, CI 77492, CI 77499 / Iron Oxides, CI 77492.